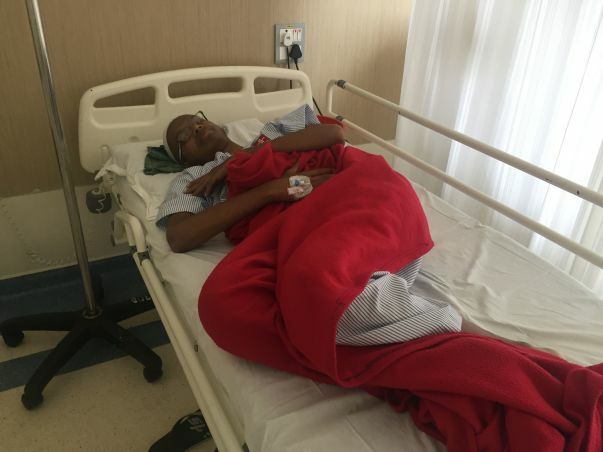 This 19-Year-Old Needs Your Urgent Support To Fight Cancer! 19-year-old Yahiya had just one dream- to get a job and support his family. His father is the only earning member who supports the family. 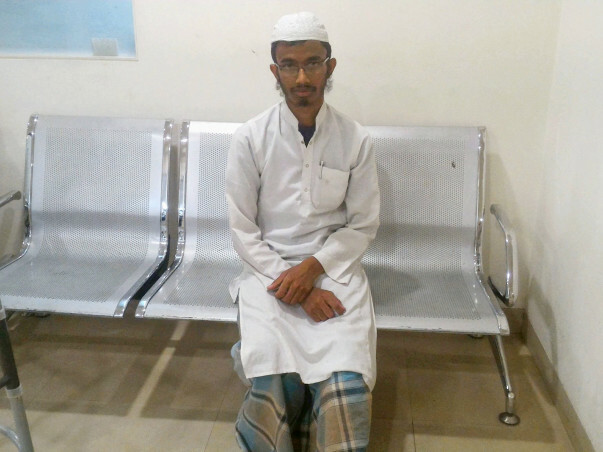 It was during one such visits to an employer that Yahiya noticed that his knee was hurting. He ignored the pain all these days, but that day it seemed to be intolerable pain. In the next few days he observed that he is extremely weak and there is also swelling near his knees. His parents took him to a hospital in Tumkur. Even after medications, his pain only got worse. He was referred to Manipal hospital by the doctor in Tumkur. Yahiya underwent a biopsy only to know that he is suffering from osteosarcoma, a form of bone cancer. His father is a daily wager and his mother is a homemaker. He has a brother who has just completed his 12th grade. Since the family has exhausted their money on Yahiya’s treatment, his brother cannot go for further studies. Yahiya wanted to get a job so he could save money for his brother’s education. But now, more than the cancer, it is this thought that is troubling this 19-year-old. He has been advised to undergo chemotherapy immediately. Once he completes 4 cycles of chemotherapy, he can undergo a reconstruction followed by chemotherapy. 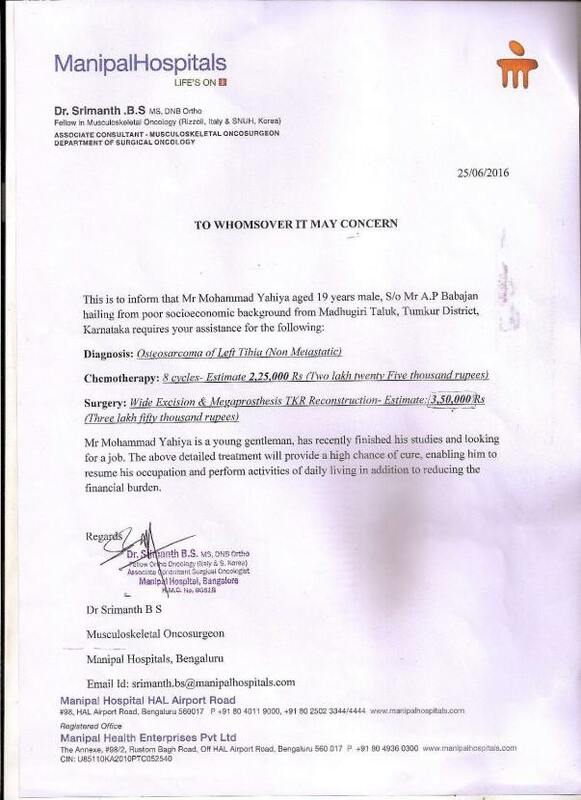 Yahiya has high chances of recovery and the approximate treatment cost is nearly 6 lakhs. The reconstructive surgery for Yahiya’s knee was conducted on September 27. After the surgery there were some complications. There was lack of blood circulation around the knee. The surgery was taken up again and completed on September 27. Yahiya was discharged from the hospital after a week on October 4. Following the discharge, he had to visit the hospital every alternate day to replace the dressing on his knee. Yahiya moved back to Tumkur with his family 10 days later. Three chemotherapy sessions have been planned after the surgery. The first chemotherapy session was conducted on October 17. The second chemotherapy session has been planned on November 17. Yahiya now walks comfortably. He has to consult a physiotherapist every week for reviewing regular exercises. Let us pray that he gets back to complete normalcy as soon as possible. I am Sudhakar, a Milaap Open fellow in Bengaluru. I met Yahiya and Yahiya’s father, Mr. AP Babajan, on 2nd September at Manipal Hospital, Old Airport Road. Yahiya’s father said, “After every chemotherapy session, Yahiya loses appetite for a week. This is a side effect of the treatment.” Other than this side effect, he is recovering well. His diet includes a lot of fruits and juices. The reconstruction surgery for his knee is scheduled for 19th September for now, subject to test results. He has to be admitted in the hospital for one week. Three or four more chemotherapy sessions will be planned post the surgery. Let’s all pray for Yahiya’s health and quick recovery.